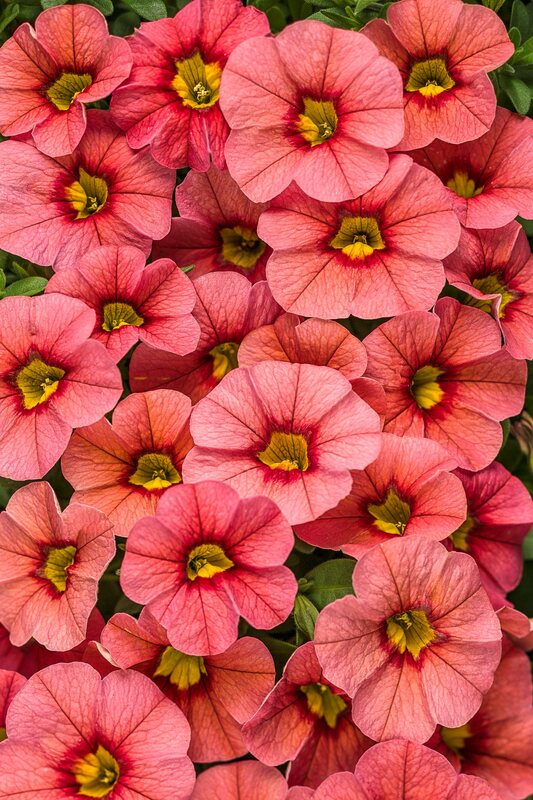 Abundant, small petunia-like coral-pink flowers all season on cascading growth. Continuous blooms all season. Great for full sun containers or in masses in the garden.